Prince Roger MacClintock was heir to a galactic empire - and a spoiled young brat. Then he and his Royal Marine bodyguards were stranded on Marduk with only their feet to get them half way around the entire planet, and he had to grow up fast. 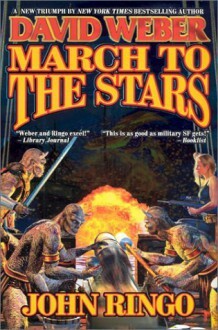 Now they have to cross a sea with monsters big enough to swallow a ship - and across water is an enemy spaceport, bristling with heavy artillery, while Roger's team has only hand weapons.